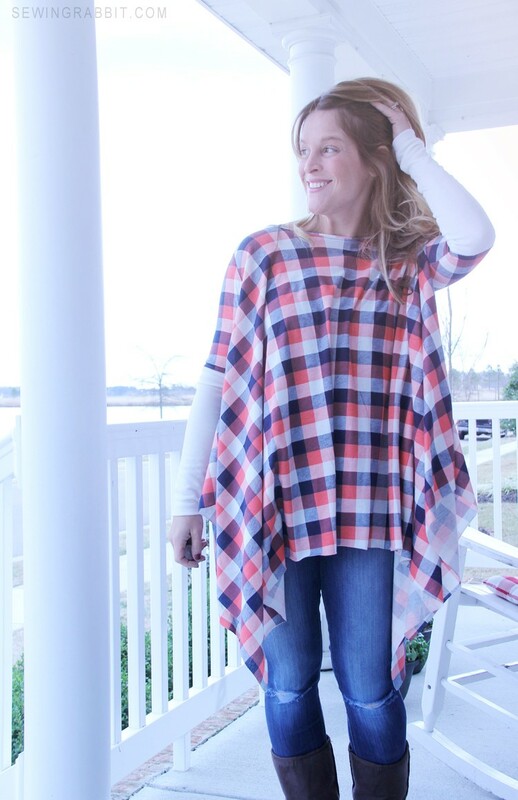 Have you been laughing with me at all of the controversy regarding leggings lately? My goodness, we can get ourselves in a tizzy over the silliest things. Now I am all for a good legging, after all – us women need our comfort. I just don’t have the bum that I did in my youth, so my shirts need to cover up the derrière. 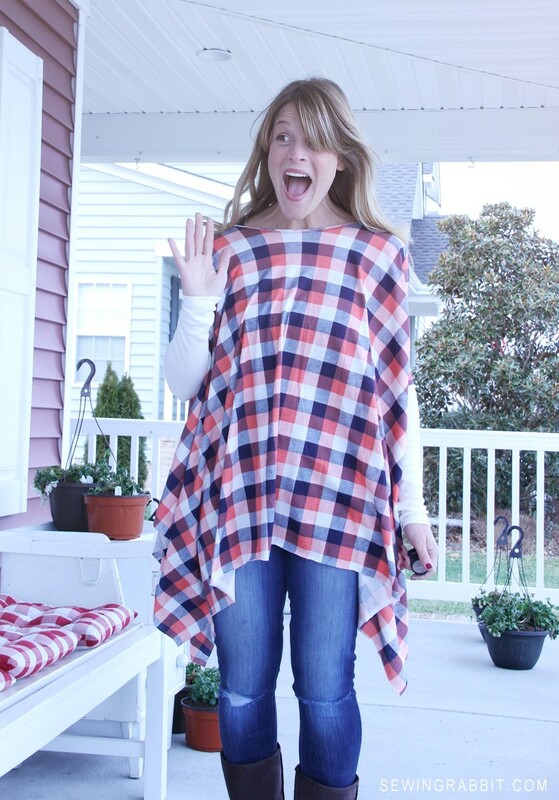 Now add in the latest trend towards ponchos, and you have one very happy Momma. 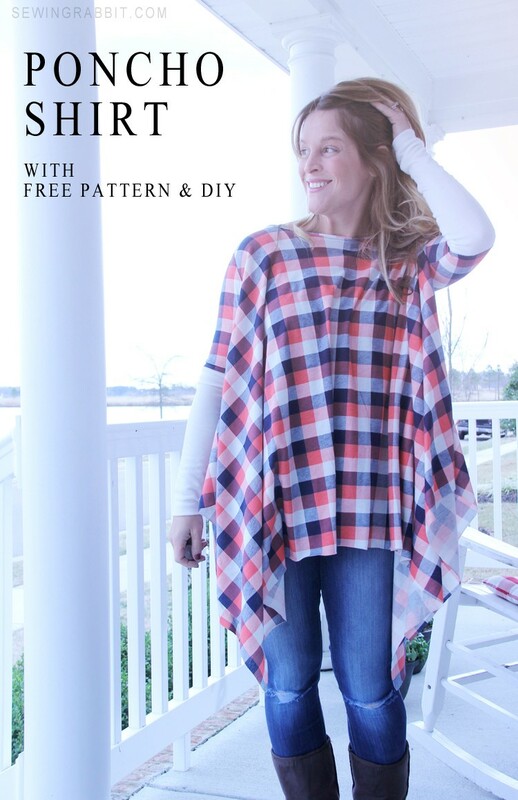 Which is why I came up with a free poncho shirt pattern. After all, I figured you might like to wear leggings as much as I do…and perhaps also needed a shirt that covered up the bum. Cut out FRONT and BACK pattern pieces as instructed. This is a one-size-fits-most pattern, adjustments may be needed. Please pay attention to the stretch of your fabric when cutting. Cut out SLEEVE pattern pieces as instructed. 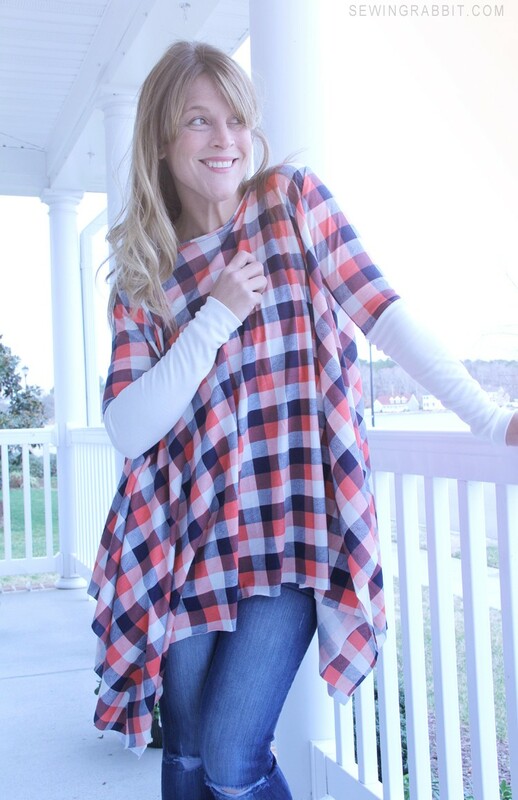 Cut out BIAS TAPE for neckline, approximately 2″ long x 20″ wide. Fold bias tape in half wrong sides together and press. Create a circle with your bias tape and match up side seams. Open up the fold, pin right sides together and sew. Refold. Place FRONT & BACK right sides together, pin and sew shoulder seams. Press open. 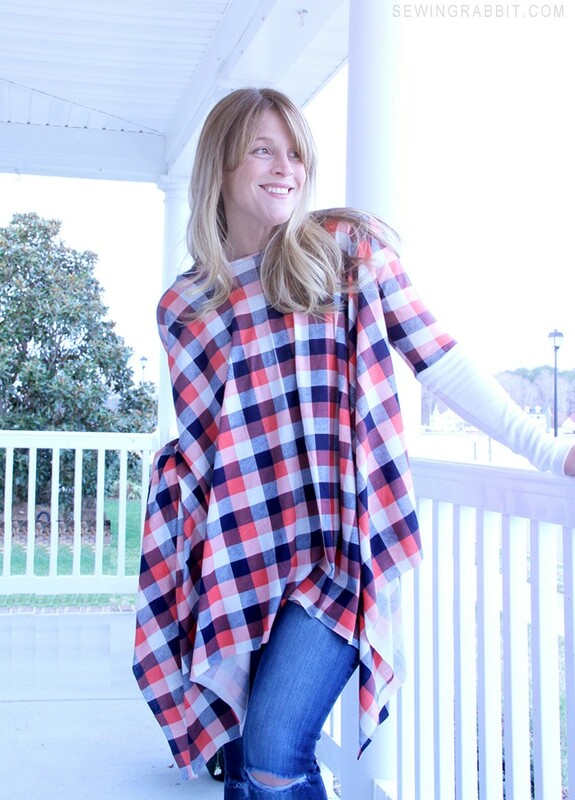 Place neckline binding tube right sides together around the neckline of your poncho shirt matching up the raw edges. You may need to stretch the binding a bit to fit around your shirt’s neckline, this is ok. Pin in a few strategic places – such as front, back and sides. Sew, stretching the neckline as you do, using a stretch stitch, zig zag stitch, or serger. 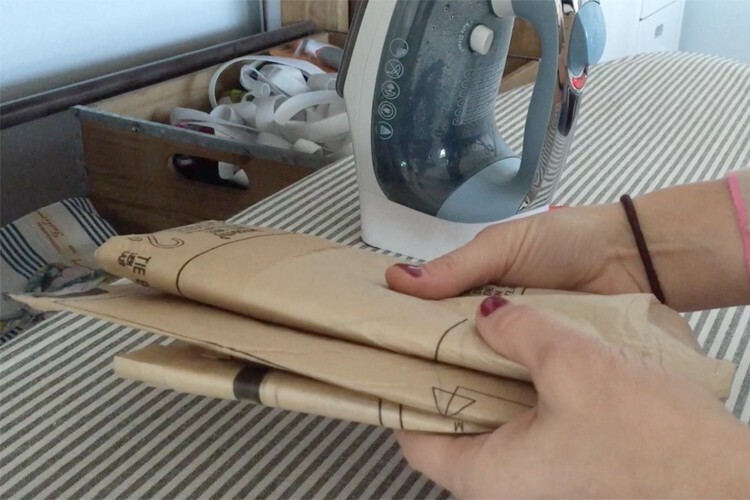 Fold binding towards the inside of your shirt, and press. 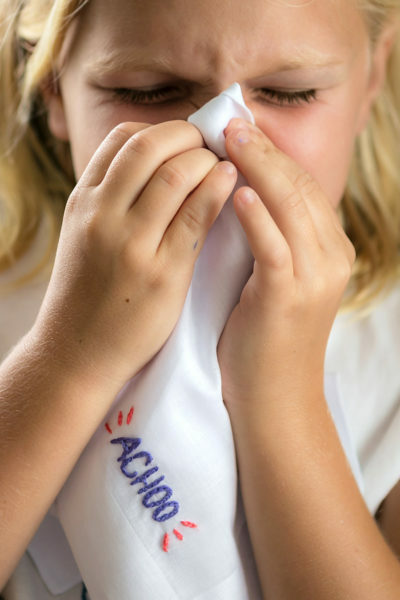 Pin in place and sew again using a long straight stitch, zig zag stitch or double needle to secure. Line up the upper curve of your sleeve with the armsyce of your shirt, pin in place right sides together and sew. Repeat for other sleeve. Wear your new comfy shirt with pride, while looking fabulous at the kid’s bus stop in the morning. Here is what I look like when Ben catches me taking photos of myself…lol. Oh…I love this!!! super duper cute!! Is this like a longer version of a super cute white shirt you were wearing in a pic on Instagram this past week? Looove this Jess! You are so photogenic and I wish I could come have a visit with you on your beautiful porch! So cute!! I don’t wear leggings but NEED the coverage!! Thank you so much!! I love this so so much!!!! Question, what remote do you have for your camera? 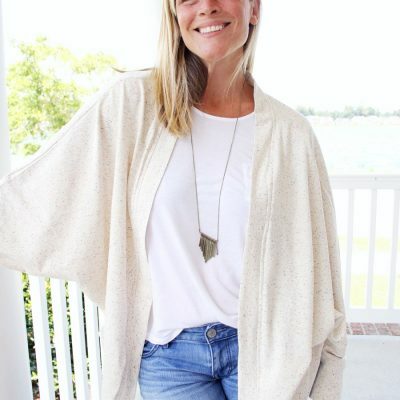 I’m in the market for one and have no idea what’s decent/good..
Love this poncho! Is there a link to actual printable pattern, or am I to just go by the diagram? Thanks for the tutorial! for this post, the pattern is the diagram – which I was hoping was self explanatory. At least it made sense to me – especially since it took a million hours to figure out :). Thanks so much!!! 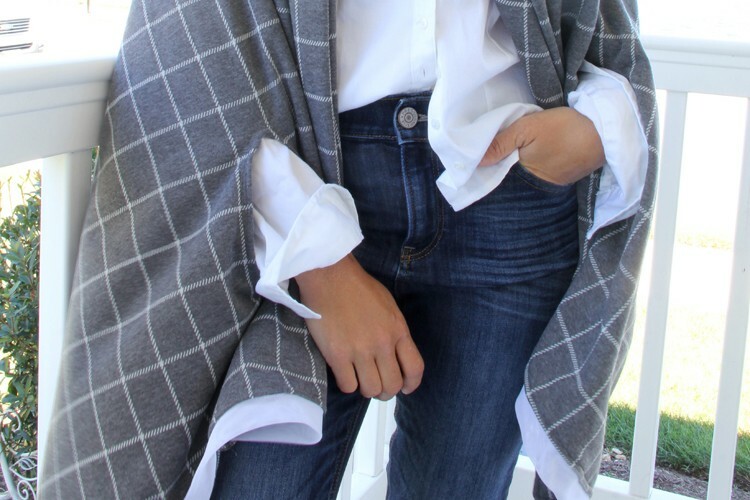 Nice job, I’m making ponchos right know and this one is really cute. I like that it has sleeves. this is super cute! i hope it flatters me as much as it flatters you! Super cute! Want to make it this weekend. Just wondering your height and size you normally wear so I will know whether or not to adjust the pattern before I begin cutting. Thanks. Woops, just read the other comments and I see that there isn’t an actual download. But to look at the pictures and sizes! 🙂 Thanks!! 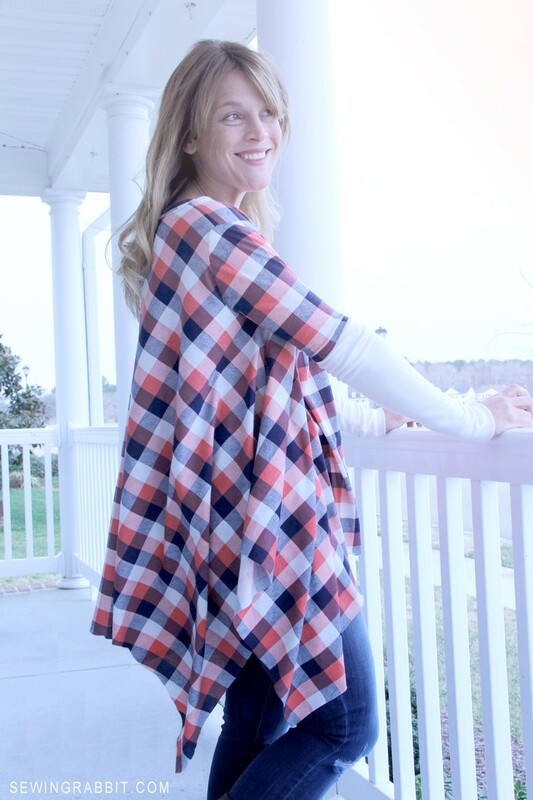 OMG, I’m in love with this pattern; I haven’t even finished sewing it yet and it’s gorgeous- I made mine out of navy blue crushed velour and used the sleeves from a long sleeved tee and cut mine a little longer….It’s sew beautiful, thanks for sharing!